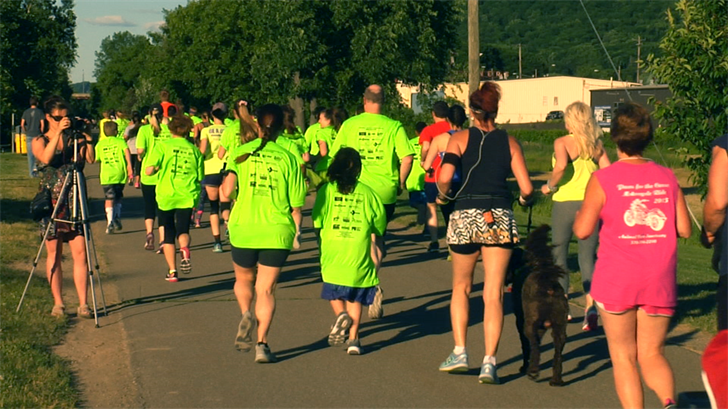 It's time to run to the Finish Lyme -- Hundreds of supporters came out, Friday, for the Finish Lyme 5K. Rolling up their sleeves and checking for ticks, these runners chose to move for a cause and help end the struggles of Lyme Disease. During the summer months, when ticks are more prevalent, over 300,000 Americans contract Lyme Disease. And Southern Tier Lyme Support Inc. is looking to prevent those numbers from getting any higher. "Lyme is a very serious problem in Broome County. The incidents of Lyme Disease has gone up significantly," said Peter Baumann, Southern Tier Lyme Support President. 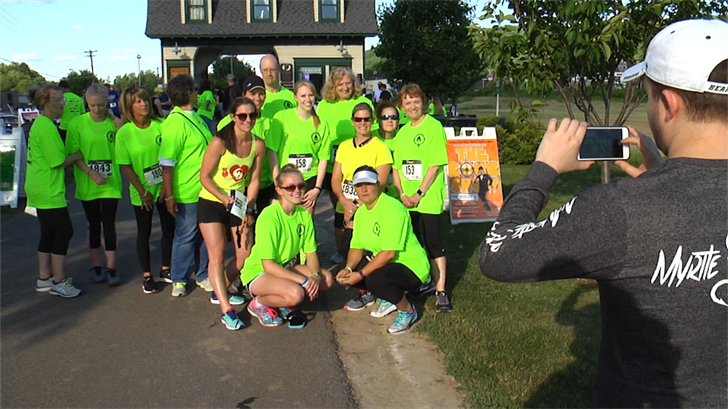 With the support of the over 100 runners and walkers participating in today's Finish Lyme 5K, roughly $3,000 will be donated toward those battling Lyme Disease in the local area. "I have Lyme Disease, which is why the concept was mine to start this race. And my daughter having lived through that with me, has wanted to support me," said Beth Scopille. 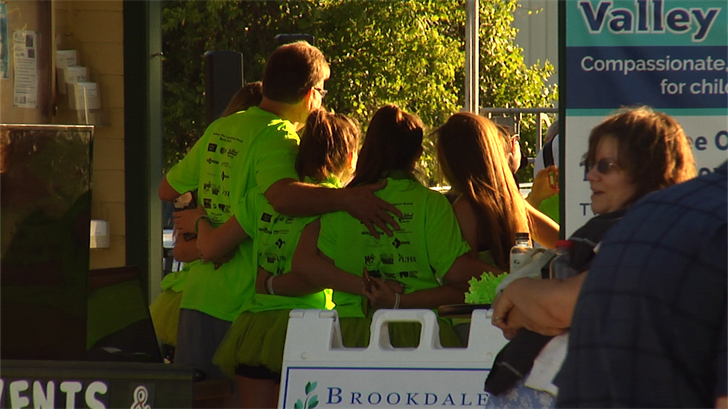 Scopille, alongside her daughter Emma (and her friends), walked the race together. Because according to many of the runners, no-one should walk any race alone, especially when the fight is for your life. "Everyone helping each other out, pushing each other through...it's just great to support everyone," said Brian Leone and Matt Carlin, Greene residents.